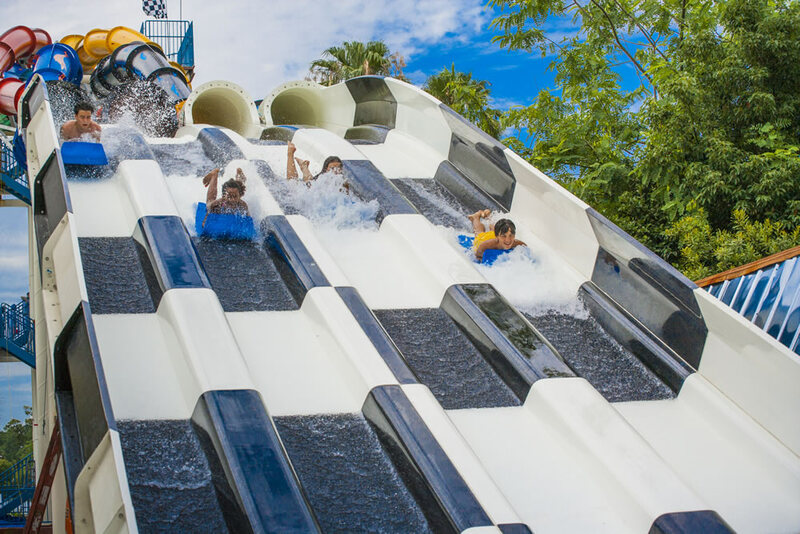 Located just a few minutes away, only Wet ‘n Wild® Orlando gives you more thrill rides and more multi-person slides than any other waterpark around. Signature hits like Disco H20™, Brain Wash™ and The Flyer. 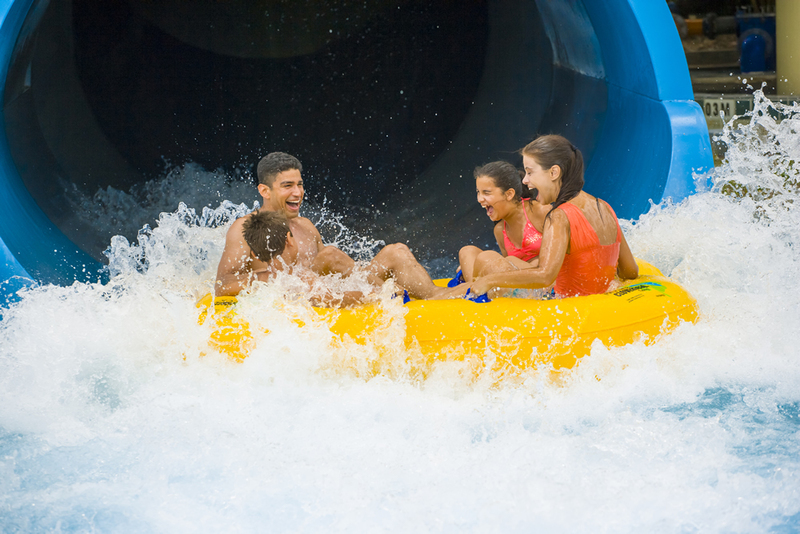 Experience Blastaway Beach™, the largest family water play area in Florida. 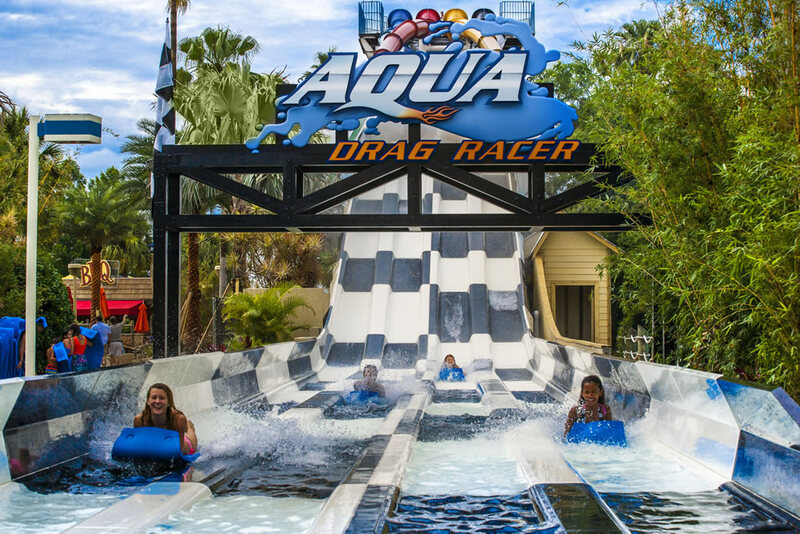 Race head-first on Aqua Drag Racer™, the tallest and fastest ride of its kind in Florida. 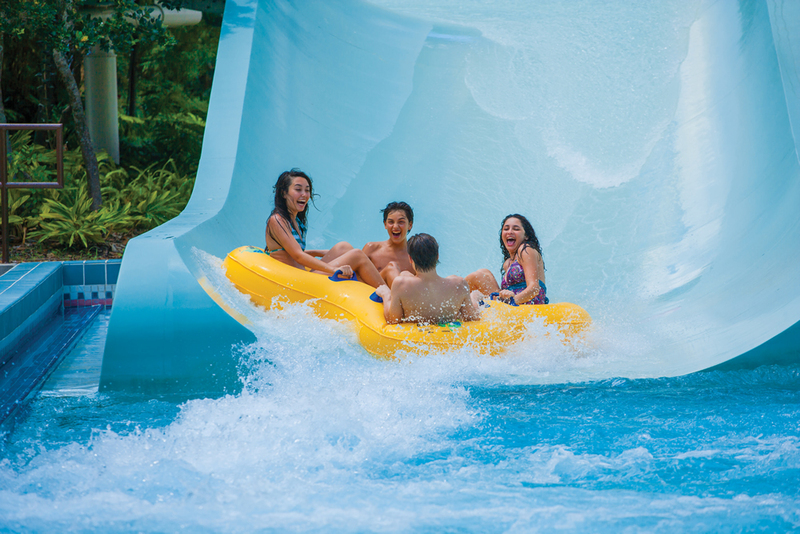 Feel the fun and Share the Rush prior to Wet ‘n Wild's permanent closure on December 31, 2016. Operating calendar subject to change without notice. For more information please see the following article. 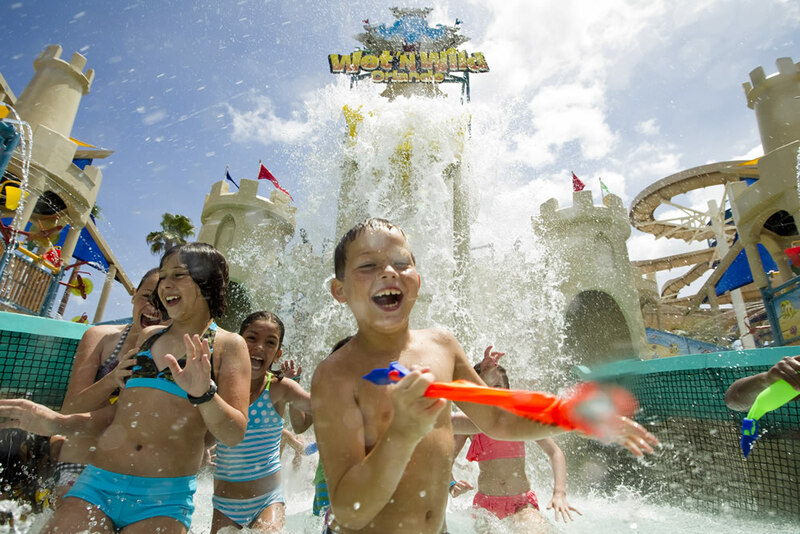 Description: With a six-story castle, two pools, 15 slides and over 160 water cannons, jets, soakers and waterfalls, it’s the largest family water play area in Florida. 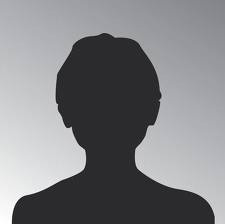 Height: Riders must be at least 48" tall, or 36” tall if riding with an adult. Description: Prepare for a trip to the 1970’s on this watery disco nightclub. Description: A mind-blowing, multi-person extreme tube ride. Height: All riders must be at least 48” tall. Description: A deep space adventure that is light years from ordinary. Height: Children and non-swimmers should not be left unattended. All children 48’’ tall and under are required to wear a US Coast Guard approved life vest / flotation device while swimming in the Surf Lagoon. Description: Intermittent, 4-foot waves roll across this 17,000 square foot pool, surrounded by comfortable seating and punctuated by a dramatic waterfall. The zero-depth entry gradually slopes from nothing to 6-feet deep. The Lagoon is surrounded by a sun deck with lounge chairs and giant umbrellas for shade. Description: Take a leisurely float around the park on a gently flowing river. Height: Riders must be at least 48” tall. Description: Feel the floor fall out beneath you on this six-story plunge. Description: “Free fall” down this nearly vertical, six-story speed slide. For your convenience, Wet ‘n Wild is open year-round with heated pools in cooler weather (permanently closing December 31, 2016). Wet ‘n Wild is fully staffed with certified lifeguards. All-day lockers and shower facilities are available, as well as rental towels. Life Vests are available in a variety of sizes at no charge. All children 48’’ tall and under are required to wear a US Coast Guard approved flotation device while swimming in the Surf Lagoon or Lazy River. Personal flotation devices are subject to lifeguard approval. Wet ‘n Wild has no facilities for pets. Appropriate bathing suits are required on rides (no shorts, cutoffs or items with metal fasteners, rivets, zippers or buckles). 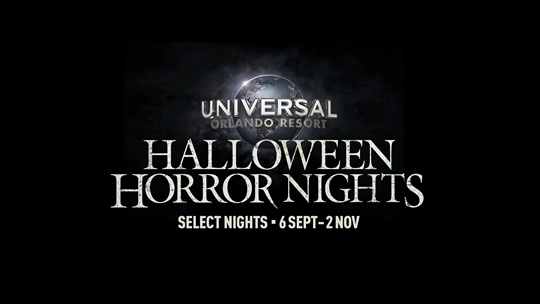 American Express, VISA, MasterCard and Discover cards are accepted. Card holder must present photo I.D. © 2016 Wet 'n Wild. All rights reserved. Universal elements and all related indicia TM & © 2016 Universal Studios. All rights reserved.